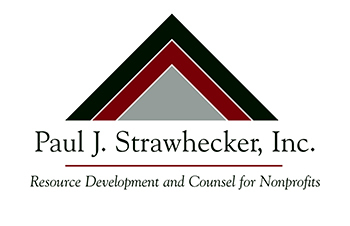 On Tuesday, October 23, Scott Larson, CFRE, Campaign Manager for Paul J. Strawhecker, Inc., will speak to the Norfolk Philanthropic Council about the joys, challenges and opportunities of managing volunteers. According to Larson, volunteers don't look like they did yesterday. Yesterday's volunteer programs were designed for a different world. And it worked great—back then. Still, Larson is confident that there are plenty of volunteers in the 21st century who are ready and willing to get involved. His presentation will cover the arena of "new volunteers" who will get involved and be committed to our organizations, and encourage organizations to also expand their definition of what what it means to be a volunteer. Larson's presentation will take place on October 23 from 11:30 a.m. to 1 p.m. at the Lifelong Learning Center at Northeast Community College in Norfolk, Nebraska.